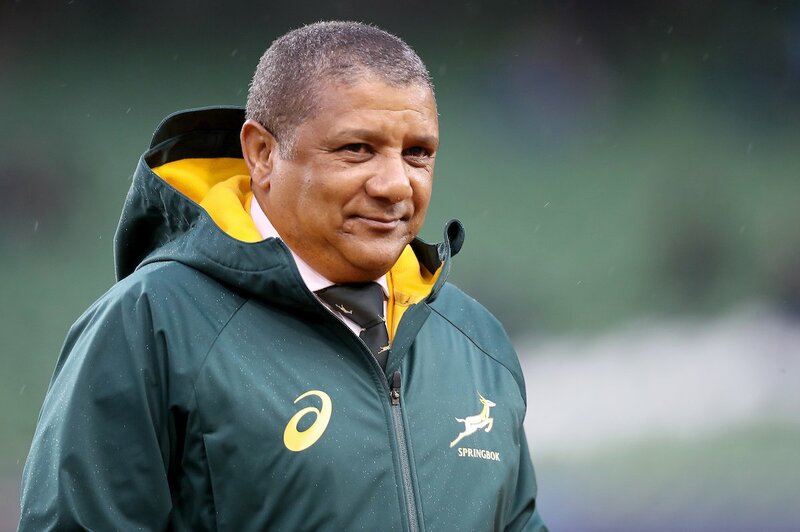 SA Rugby announced on Friday that it had reached an agreement with beleaguered coach Allister Coetzee to part ways with immediate effect. The Rugby Department of SA Rugby will manage the responsibilities of the Springbok coach until the national team’s coaching and management group for 2018 is confirmed later this month. The confirmation of the Springbok management set-up is due to be completed before the end of February. WATCH: Teddy Thomas goes all on his own and the finish is phenomenal!